One of the main river basin called U-Tapao is home of a large dumping site for industries located on both sides of the river. In an experiment done in 2012, results were found to have high levels of acidity in the water. It also showed high levels of solids and electrical conductivity in both the rainy and the dry seasons (Gyawali, 1). These results show that not only has the river become polluted with waste, it is very toxic to the human population. “Thailand is the worlds largest rice exporter and the agricultural sector takes up 70% of the nations total water supply” (Suwal, 1). 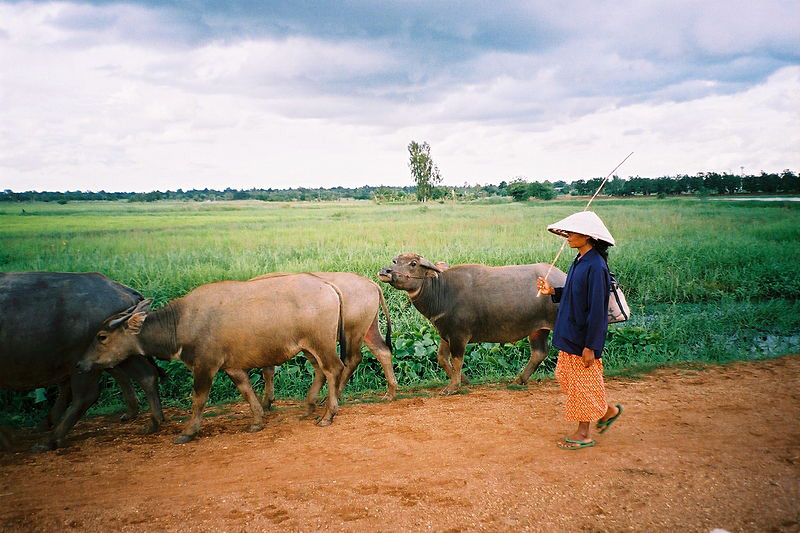 Over the past decade, irregular rainfall has been a significant issue for farmers in Thailand. In the Central Plain there are no large reservoirs, and people have to rely on dams. There have been periods of droughts each year that have lead to a decrease in the amount of water flowing into the important dams. These droughts and low amounts of water in the dams have had an impact on the production of rice for the country. Thai farmers lack consciousness in preserving water for agriculture, and because of the large droughts they are using pesticides for the crops (Suwal, 1). When it does rain the runoff goes into the rivers, along with the pesticides. This causes algae to grow, also known as algal blooms. Algal blooms, deplete oxygen in the water, and causes problems with fishing, nutrition, and drinking water (National Consultation, 3-4). In order to change these problems occurring in Thailand, the government and other agencies have set up a series of solutions to be put in place. First provisions are being put in place in order to prevent massive flooding in prone areas. By creating a set floodway path, it will be easier to control where the water goes and how it is saved. Second they are planning a way to give access to tap water for everyone in need. Water management is key for farmers, especially for locations that are resulting in changes in weather especially with rainfall (National Consultation, 7). The needs of the local people cannot be ignored but if these implementations can be put in place it will dramatically help the Thai people. “Water In Crisis – Spotlight Thailand.” The Water Project. N.p., n.d. Web. 24 Apr. 2014. National Consultation Report on Water in the Post-2015 Development Agenda. N.p. : National Consultation: Thailand, n.d. PDF. “Resources for.” Environment. N.p., n.d. Web. 24 Apr. 2014. Gyawali, Saroj, Kuaanan Techato, and Yuangyai Chumpol. 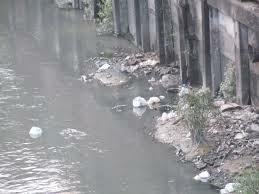 “Effects of Industrial Waste Disposal on the Surface Water Quality of U-tapao River, Thailand.” (2012): n. pag. Ebsco Host. Web. 24 Apr. 2014.